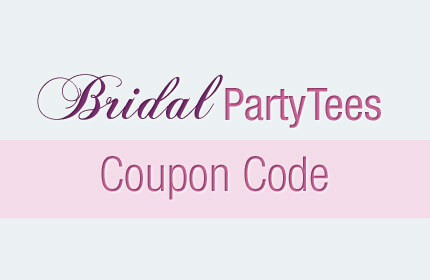 Check out our new and amazing metallic bridal party shirts! Use the coupon code below to save! Use coupon code BPTAU5 at checkout and get $5.00 off orders of $40.00! Offer expires 8/31/2015 at 11:59PM EST. Need a unique spin on a classic bridal party design? Then look no further! 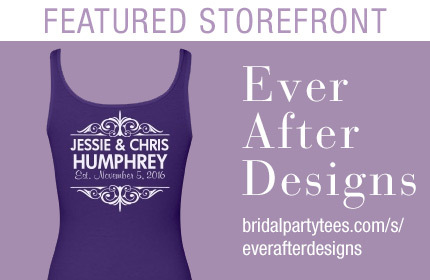 Ever After Designs has everything to offer in custom bridal apparel. 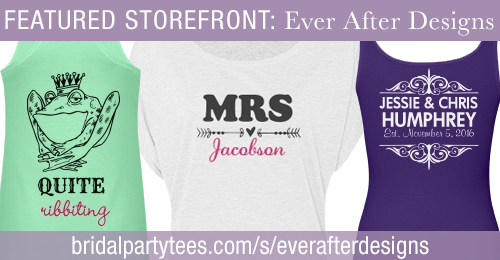 Wild bachelorette party shirts, cute mrs. shirts to show off your new last name, socks to prevent cold feet – you name it and Ever After Designs has it. That is why they are Bridal Party Tee’s storefront of the month. Ever After has great design concepts that range from simple, funny, and down right charming. There’s something for everyone. Ever After does a great job of providing designs that are ready for you to customize by simply switching out names, dates, or even a different style of a product. 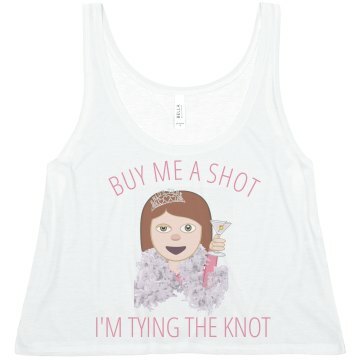 If you are in need of classic wedding sayings on trendy apparel then you’ve come to the right place!